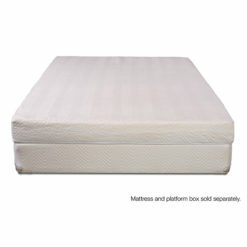 When deep, nourishing sleep is priority one, the Woodlawn Extra Firm should be on your shortlist. 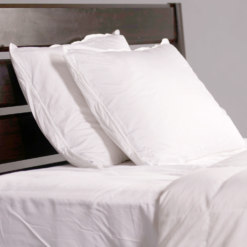 The supportive, luxurious quality of this model will suit you well, especially if you happen to be a side sleeper. 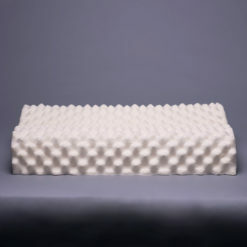 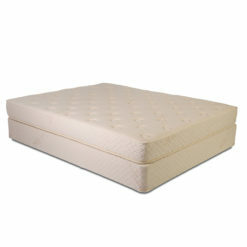 The Woodlawn Extra Firm is a luxury offering in our line of all natural botanical latex mattresses. 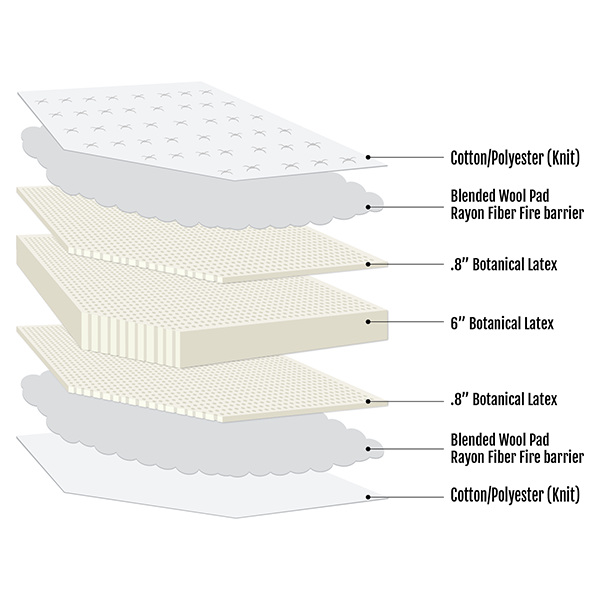 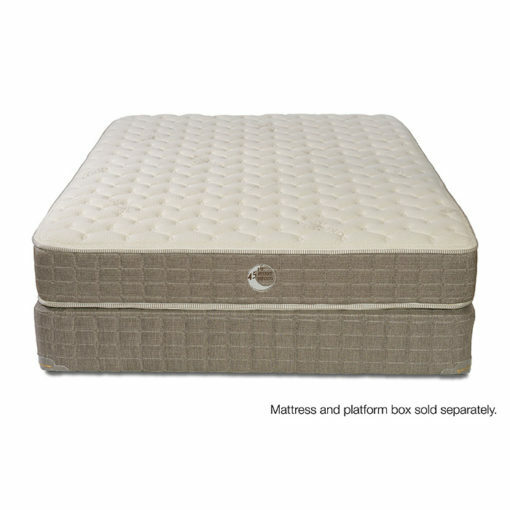 Features include our Botanicore™ all-botanical support core along with latex quilt and upholstery layers. 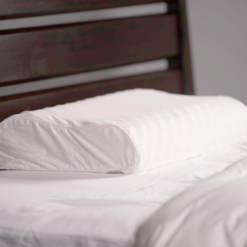 Additionally, we’ve used a blended wool quilt fill to provide a dry, temperature-regulating sleep environment. 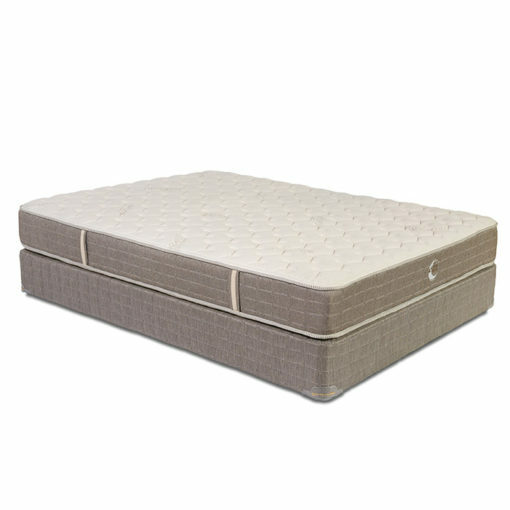 This construction offers uniform and long-lasting support combined with soft, luxury comfort that will stand the test of time. 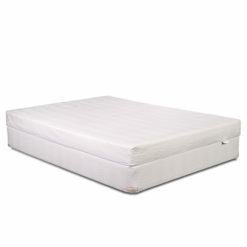 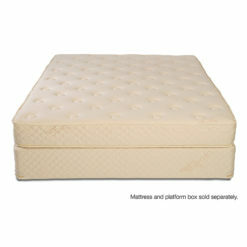 As with all of our mattresses, the Woodlawn Extra Firm is two-sided and flippable for maximum versatility.